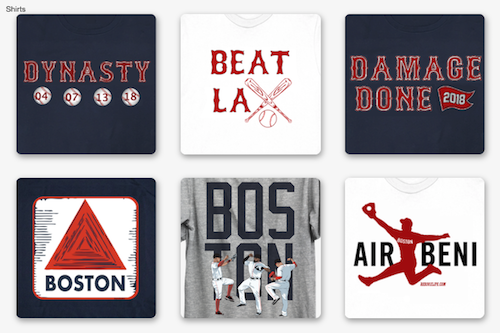 The turnaround this year by the Red Sox might have you contemplating purchasing a new jersey to replace the one you burned in effigy after last years season. 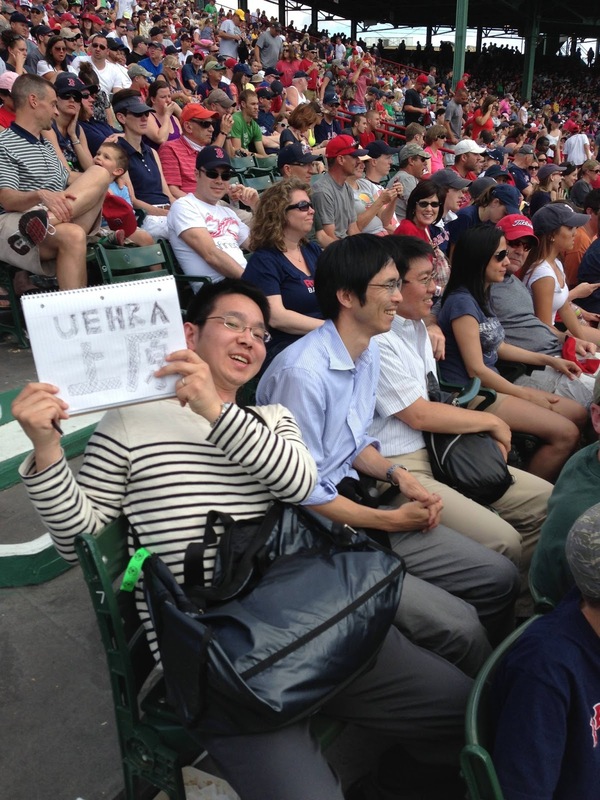 We here at RedSoxLife.com are here to help and think that there is a case to be made for picking up a Koji Uehara jersey. First off you will have the jersey of one of the best pitchers on the Red Sox staff. He was brought in to strengthen the bullpen and has stepped up to fill in the closer hole that emerged due to injuries in June with ruthless efficiency. He is a hidden closing gem you might say. He has pitched 20.2 consecutive scoreless innings, has a 0.32 ERA, a 0.43 WHIP, and opponents are 10 of their last 93 plate appearances against him. Over the last 93 hitters he has struck out 37. He is so reliable that yesterday against the Dodgers, manager John Farrell did not take any chances when is started to derail in the 8th inning, bringing Koji Uehara in early to close out the last 4 hitters in order. 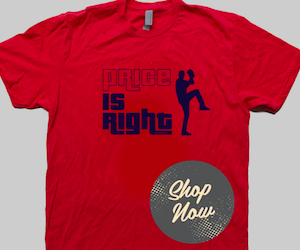 Putting him on the mound means you can trust him to not squander the chance to notch a game in the win column. He has only two blown saves since June and only issued two walks. Third, this jersey will get a lot of mileage as reported earlier Koji Uehara has vested his 2014 option. He will be around for all of the 2014 season, hopefully remaining in the closer role. Finally, every time you see another fan with the number 19 Uehara jersey on you get to scream and hit them with a vicious high-five. Nothing like that can be had with any other jersey. 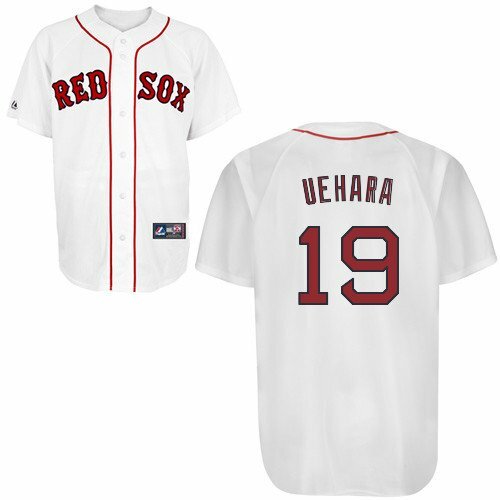 I am picking my Uehara jersey up next month when I am at Fenway for the start of the Yankees series. Get ready for some high-fives if I see you coming at me with your jersey. Who is your jersey choice and why?